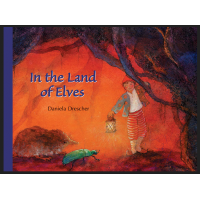 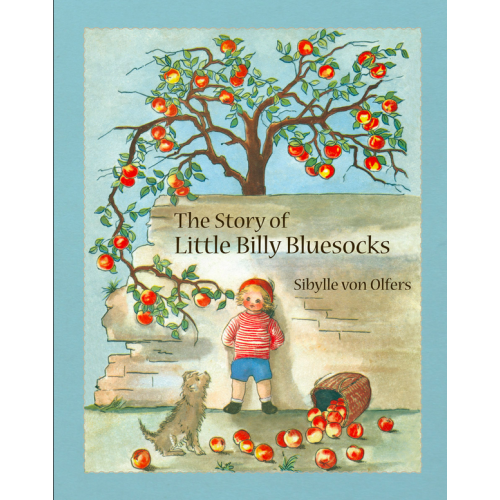 This charming story, told in verse, shares a day in the life of a fun-loving little boy. Each beautiful illustration, painted in Olfer'’ unique style, shows Little Billy Bluesocks as he goes through the day doing tasks that all children will enjoy. 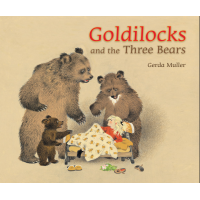 He wakes up, plants a seed, feeds the rabbits, plays on the seesaw with his dog, picks apples, has a delicious supper and finally goes to bed. 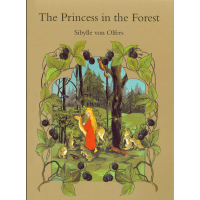 This recently discovered classic from Sibylle von Olfers is available for the first time in English.